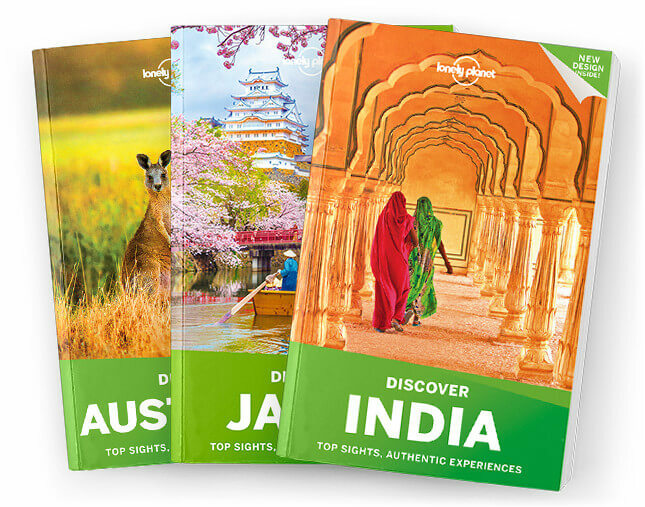 Lonely Planet Discover Switzerland is your passport to the most relevant, up-to-date advice on what to see and skip, and what hidden discoveries await you. Hike through flower-strewn meadows, ski through fresh powder in the Alps, or relax by the shores of Lake Geneva; all with your trusted travel companion. Get to the heart of Switzerland and begin your journey now!